Are you experienced in working in a creative participation and influencing environment? Do you have experience of working with and supporting young people to campaign? 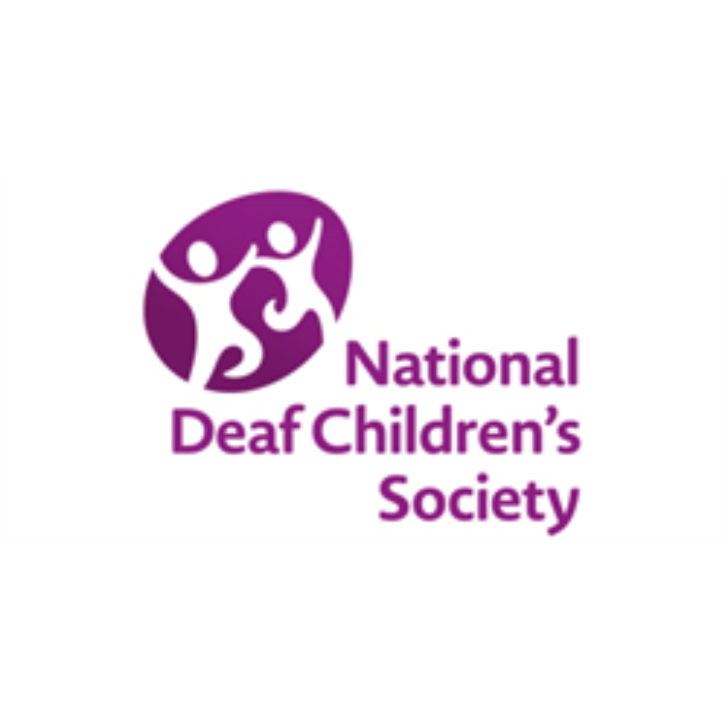 If so, this is an exciting time to join the National Deaf Children’s Society as our work with deaf children and young people is evolving. 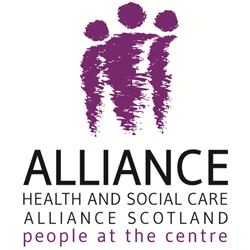 The post-holder will be covering a part time maternity role which is responsible for recruiting, training and supporting a group of Scotland-wide young deaf campaigners and ensure sustainability. They will work with the wider Scotland Team to ensure that deaf young people, including young campaigners, are involved in shaping our priorities and to ensure that the voices of deaf young people are heard by decision in Scotland. 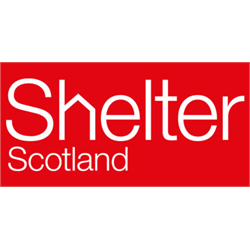 The post holder will also undertake broader responsibilities, making this a full time role, at a time of evolving needs to also co-ordinate the youth participation elements of our BSL Act (Scotland) 2015 project. This will particularly involve ensuring a cohesive approach to our youth campaigning by delivering our Civic Participation courses, Deaf Learners Conferences and Young Campaigners programme in a joined up way, to support young people’s involvement in our work on improving careers outcomes for deaf young people in Scotland.